When Apple announced their brand new games subscription service, Apple Arcade, we had our doubts. But then we saw the list of developers and publishers that will be appearing on the service, and we started being hopeful again. 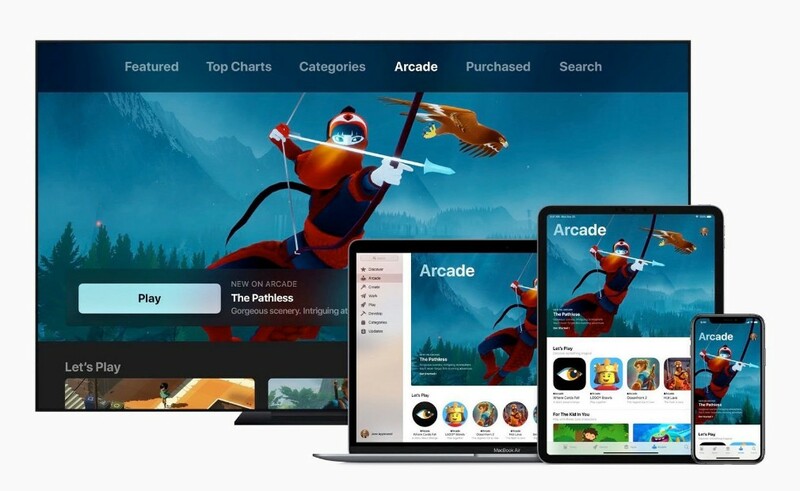 Apple have gone all out and brought talented studios and developers onto Apple Arcade, offering players a service that may represent true value to mobile gamers. And some of those studios involved have had stellar track records. In addition to that, we saw a bunch of studios listed to support the service which didn't have games confirmed. And of course that had us thinking, what else could be coming? We've put together a short list of the games that we think could be coming to the Apple Arcade in the near future, and if all of these games get onto the Apple Arcade, well, it sounds like a service worth having. Shout in the comments about games you want to see on the Apple Arcade. Whenever a Platinum Games title is announced, you know it's a big deal. 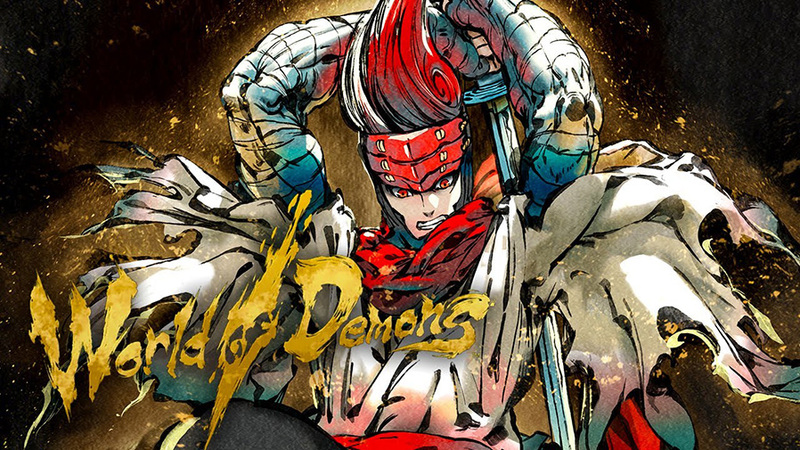 The brains at Platinum have created gems like Bayonetta, Metal Gear Rising and Okami, and their upcoming World of Demons looks incredibly exciting. While it's not confirmed for Apple Arcade, the DeNA published title looks gorgeous, and we wouldn't be surprised to see it brings it's watercolour charms onto mobile devices soon. 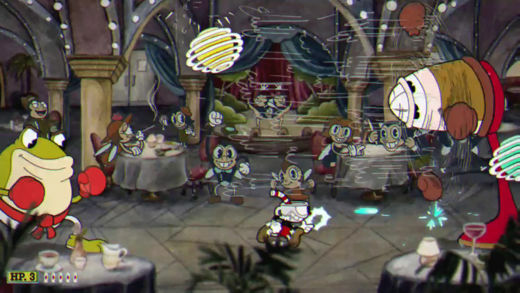 Although, there's equal chance we could finally get Lost Order, another mobile game from the developer. This time published by Cygames, it's yet another high quality Platinum Games title on mobile - the only thing is, there's been no word on this game ever making it to the West. Hopefully Apple have convinced Platinum Games to bring one of these mobile titles to their new service, but if not, that just means we could be expecting a brand new mobile game from them. And that is even more exciting than anything we've already seen. Will Wright is the man that created The Sims, Sim City and Spore. If we ignore that last one, that is both an ambitious and incredible track record. 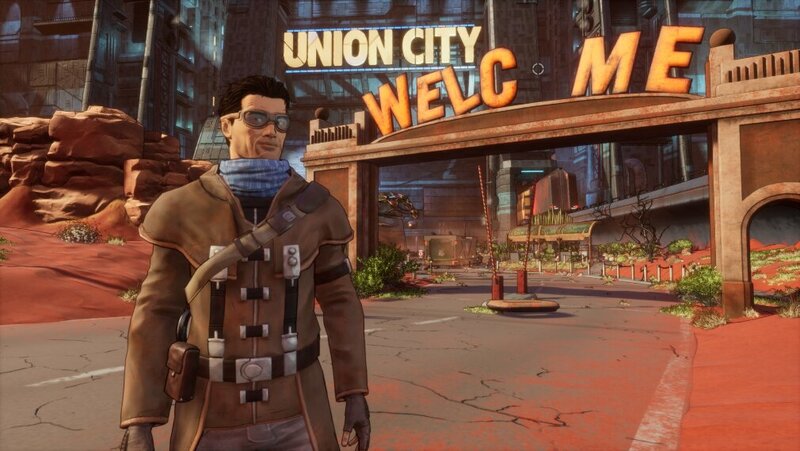 And years removed from his last released game, he has confirmed that his studio Gallium Artists are working on a new game, Proxi. 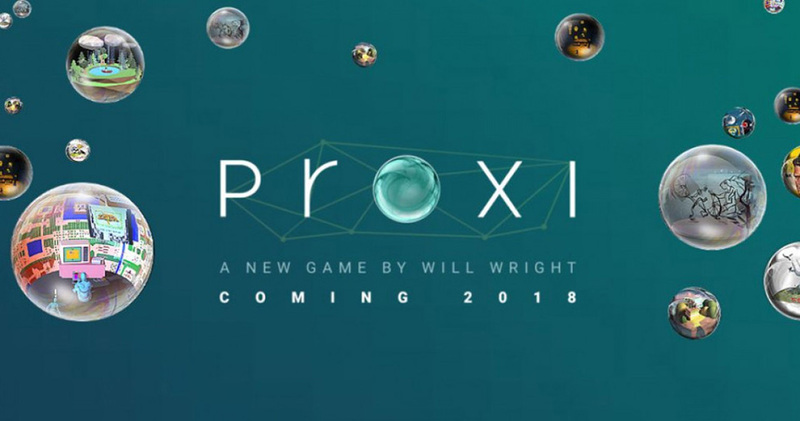 Proxi isn't actually confirmed for Apple Arcade, but Wright's studio is. Proxi is the only game we know of coming from them, which definitely hints at Proxi appearing on Apple Arcade. 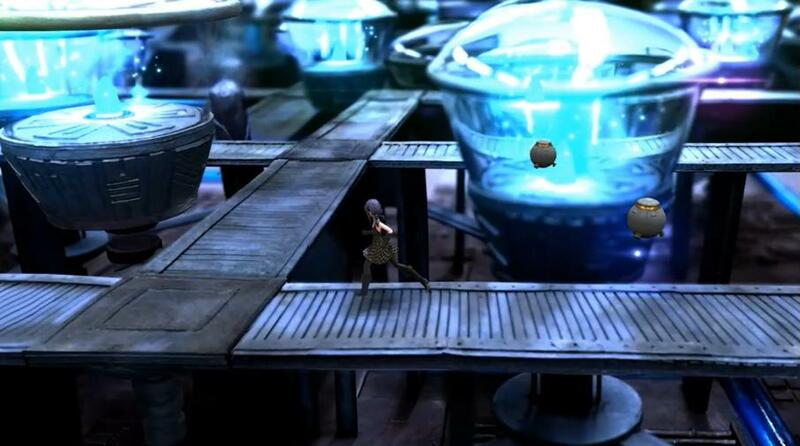 Proxi is a new simulation game while uses the player's memories to build a 3D world. 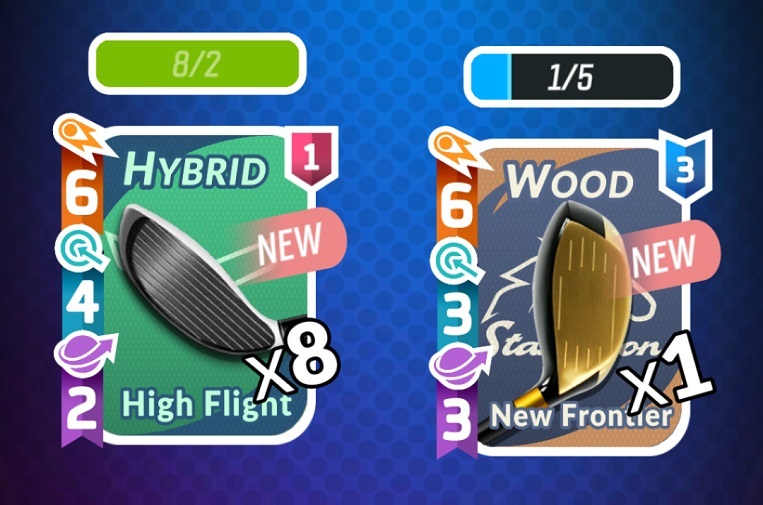 How it all works is a bit of a mystery right now, but it's certainly an exciting prospect, and we'll definitely be playing it if it lands on Apple Arcade. 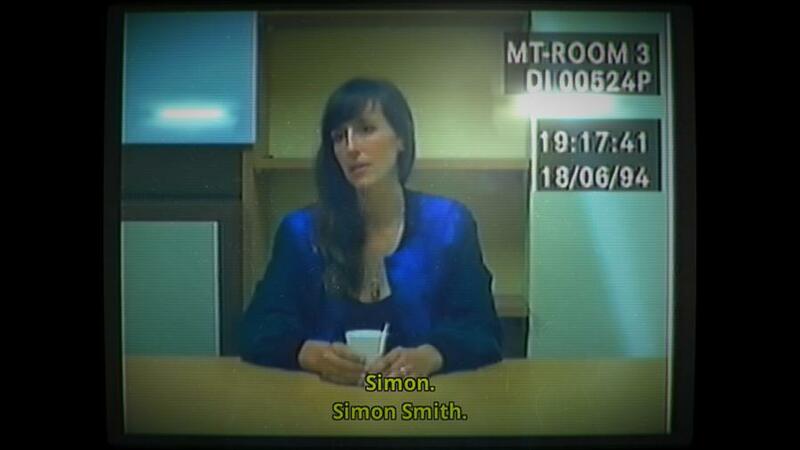 Sam Barlow's Her Story was a massive success. 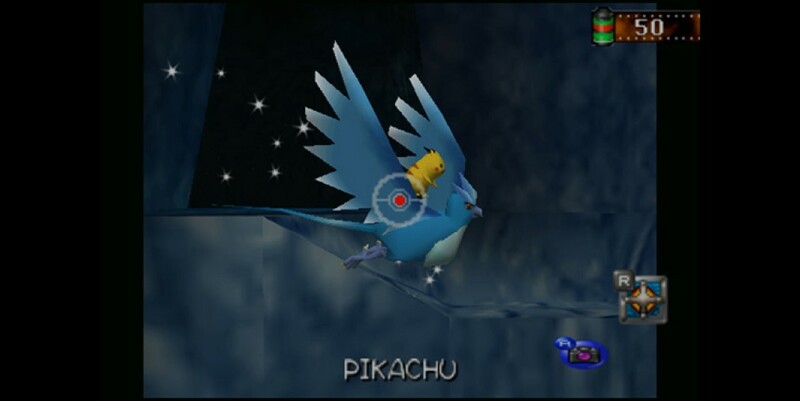 It represented a revival of full-motion video games, and a brand new method of storytelling for game fans. It was no surprise when we heard Barlow was working on a sequel. Telling Lies will be a political thriller, with more characters and locations than Her Story, and hopefully with Hollywood talent taking the lead role. The game isn't confirmed for Apple Arcade, but it would make a perfect fit, and of course publisher Annapurna Interactive is confirmed to support Apple Arcade, so it's promising. Raw Fury is yet another publisher confirmed to be appearing on Apple Arcade, and we'd bet money on it being their upcoming Whispers of a Machine. 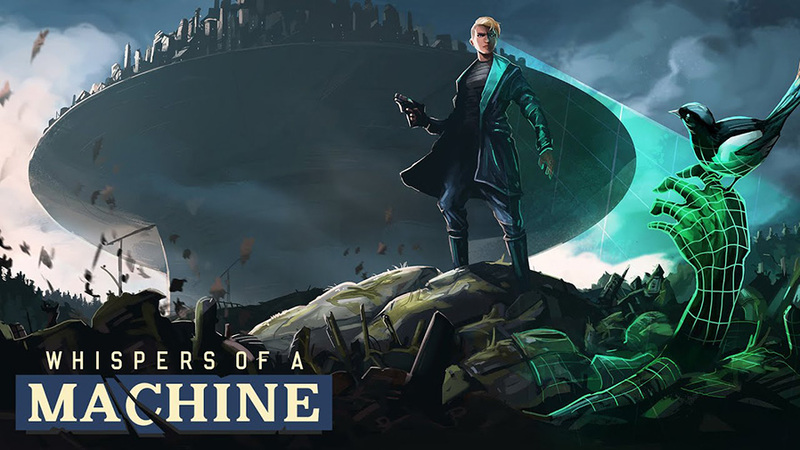 Set in what they're calling a post-AI futuristic dystopia, Whispers of a Machine has great art work and an intriguing story pitch involving a cybernetically augmented detective called Vera. 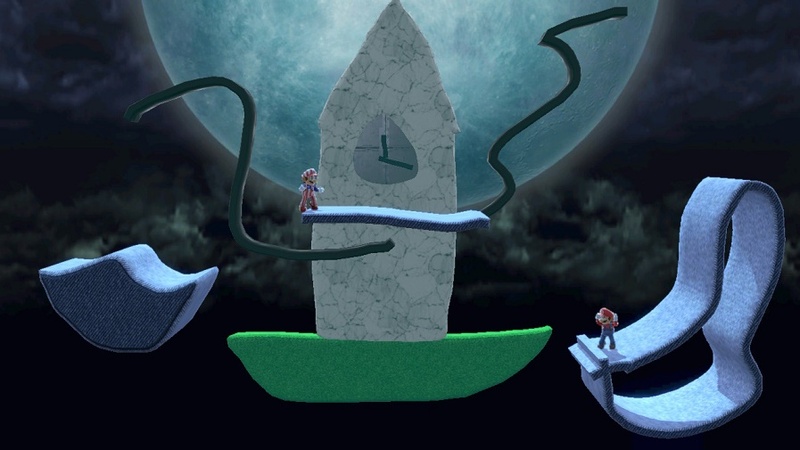 The art, premise and setting all look great, now we just need more details, and hopefully when we get them, we'll be getting that Apple Arcade confirmation too.